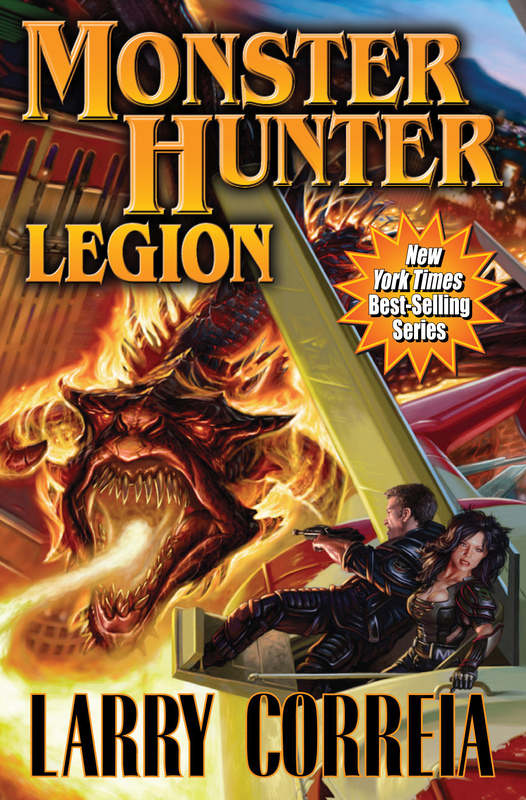 #4 in multiple New York Times bestseller Larry Correia’s Monster Hunter series. When hunters from around the world gather in Las Vegas for a conference, Owen Pitt and the staff of Monster Hunter International have to stop an ancient god from turning Sin City into a literal hell on earth. Monster Hunter International might be the premier monster eradication company in the business, but they’ve got competition. When hunters from around the world gather in Las Vegas for a conference, a creature left over from a World War Two weapons experiment wakes up and goes on a rampage across the desert. A not-so-friendly wager between the rival companies turns into a race to see who can bag the mysterious creature first. Only there is far more to this particular case than meets the eye, and as Hunters fall prey to their worst nightmares, Owen Zastava Pitt and the staff of Monster Hunter International have to stop an ancient god from turning Sin City into a literal hell on earth.